Susan Gill runs a professional beauty salon in Hornchurch, where you can get away and relax. Do you want to be pampered in a peaceful atmosphere by one of our friendly and highly qualified staff? Call Beauty Therapist Susan Gill today – we guarantee that you will leave our Hornchurch beauty salon feeling rejuvenated and more confident in your appearance. 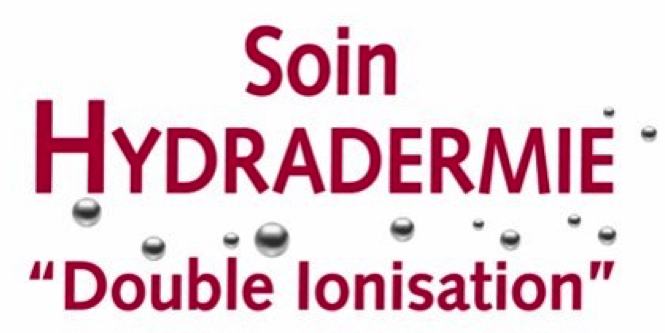 We work extensively with Guinot products, one of the leading products in the Health & Beauty industry. 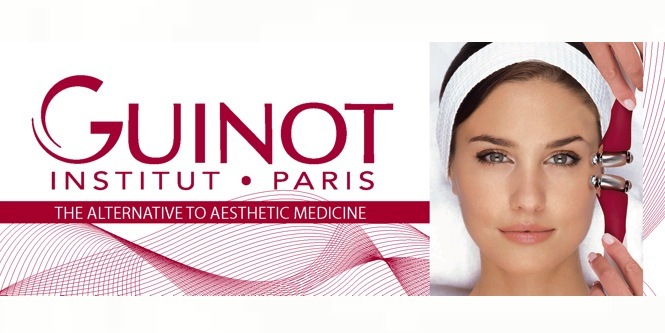 We use Guinot for all our facial treatments and offer them at an affordable price to our clients. Once they have used them and seen the wonderful results they become devotees of Guinot products also. We are extremely proud of the reputation we have acquired for the quality, reliability and affordability of our beauty therapy in Hornchurch and the surrounding areas. We always have a friendly face waiting to greet you, so come and enjoy professional skincare in our beauty clinic today. Contact us for beauty treatments and hair removal treatments in Hornchurch. For further information on our comprehensive range of beauty treatments or to book an appointment, please give us a call on the telephone number displayed at the top of the page or email us via our contact page.